Through Goodwill of Fort Worth’s Goodwill Works program, we provide community members experiencing homelessness and unemployment a “hand up, not a hand out.” The program is designed to build real solutions to homelessness by addressing the many issues that prevent attachment to sustaining employment. 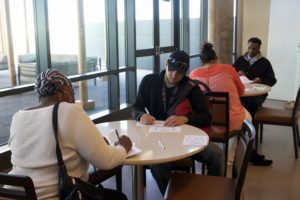 By providing comprehensive and person-centered assessment, job readiness training, and employment services to each participant, Goodwill Fort Worth assists unemployed, and homeless, or at risk of becoming homeless, Texans to overcome the need for public benefits and join the workforce. 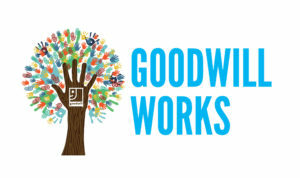 Goodwill Works serves homeless individuals through five job center locations and two mobile crews that serve the clients at local shelters, unsheltered people, and those re-entering society through transitional centers, in Tarrant, Parker, and Denton counties. For more information or for assistance, please call 817-332-7866 and ask for a representative from Goodwill Works.